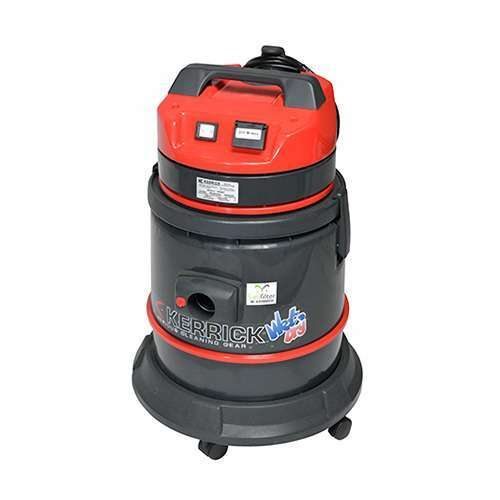 A powerful wet and dry vacuum cleaner the Roky 315 has won a legion of fans due to its practical and robust nature. Easy to use and maintain it comes with a large 37 litre tank and is ideally suited for car valet, offices, schools, commercial cleaning, and shops. 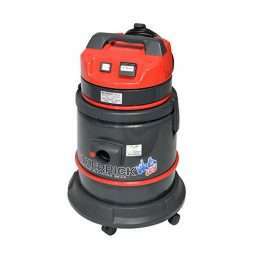 This unit has a full 5 piece tool set with flexible 2.5 metre swivel ended hose. Strongly constructed high impact PVC tank with the powerful motor mounted above to give greater suction and better air flow. The wet/dry model is fitted with a float to help prevent water from reaching the motor.